Flip 3 coins. 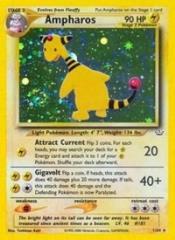 For each heads, you may search your deck for a Lightning Energy card and attach it to 1 of your Lightning Pokemon. Shuffle your deck afterward. Flip a coin. If heads, this attack does 40 damage plus 20 more damage. If tails, this attack does 40 damage and the Defending Pokemon is now Paralyzed.